Some choosen projects. Some serious ones. Some not that serious ones. A seemingly solved minesweeper field. Find the mistake to enter the backdoor. 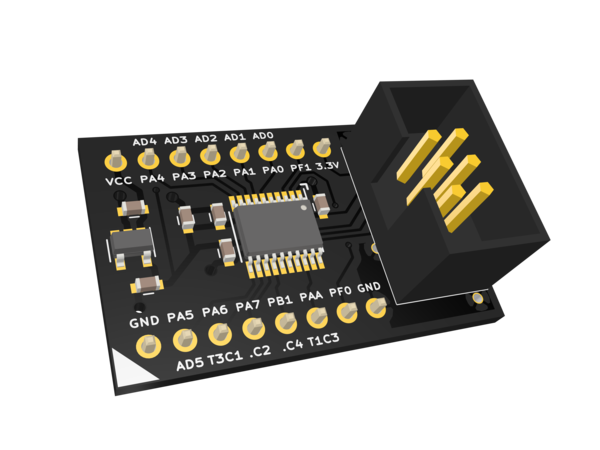 A minimalistic breakout board for STM32F030F4Px microcontrollers (TSSOP20). 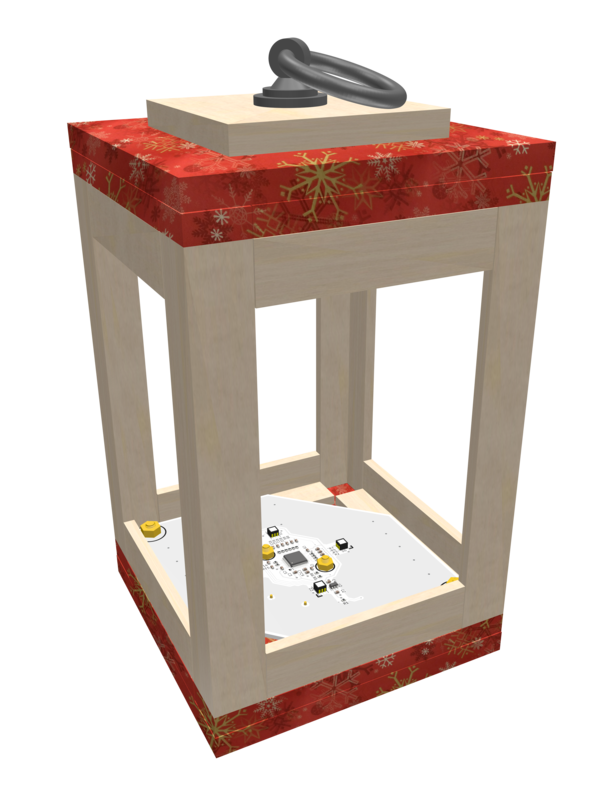 A wooden lantern with a battery driven candle simulation. Be aware of a stolen maypole! 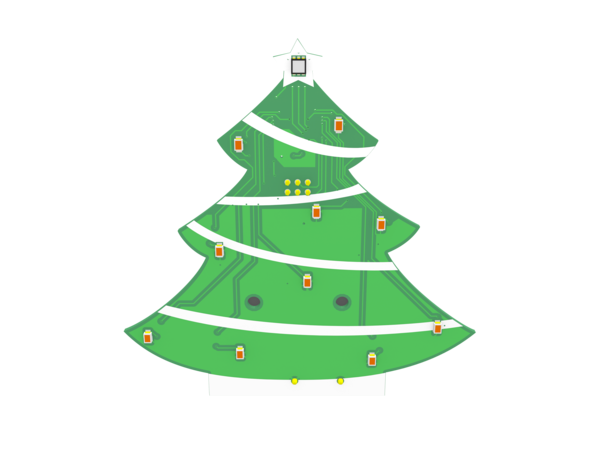 Some shiny battery driven christmas tree sponsored by Elecrow.